that once hung on them. 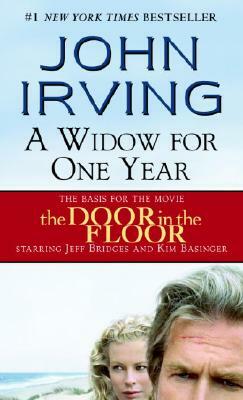 John Irving published his first novel at the age of twenty-six. He has received awards from the Rockefeller Foundation, the National Endowment for the Arts, and the Guggenheim Foundation; he has won an O. Henry Award, a National Book Award, and an Oscar. In 1992, Mr. Irving was inducted into the National Wrestling Hall of Fame in Stillwater, Oklahoma. In 2001, he was elected to the American Academy of Arts and Letters.